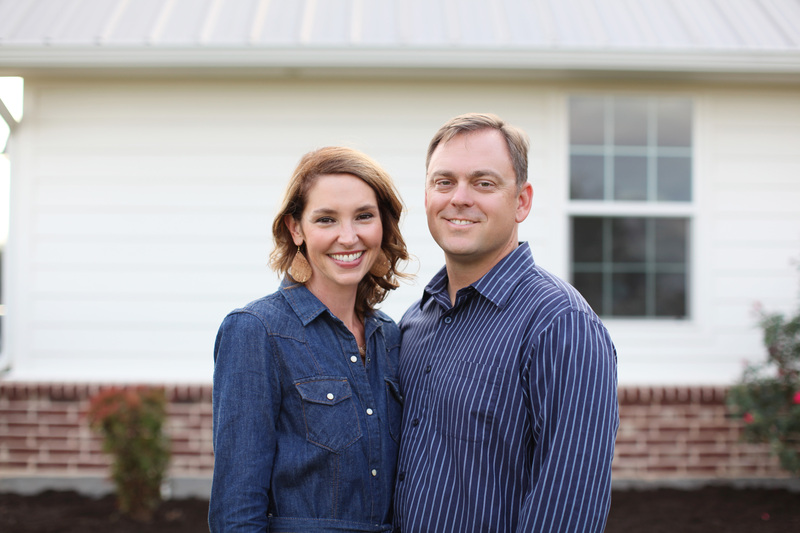 Brian and Ashley are native Texans that moved to Waco to attend Baylor University. Both graduated from Baylor and moved overseas for a few years as church planters. After their time overseas they moved back to the Waco area. Brian and his wife Ashley have their hands full with 3 boys. When Brian isn’t selling real estate, he enjoys coaching his boys’ ball teams, being active in his church, investing in real estate and just hanging out with his wife and kids. Ashley spends a lot of her free time gardening, cooking and taking care of the boys. Brian’s passion for real estate started when he transitioned out of full time church ministry and started to invest in real estate with buying and selling homes as he fixed them up and acquiring a portfolio of rental properties. 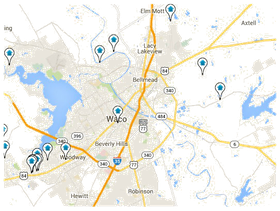 Ashley adds a wealth of knowledge when it come to helping clients envision their new home with design and remodel ideas. 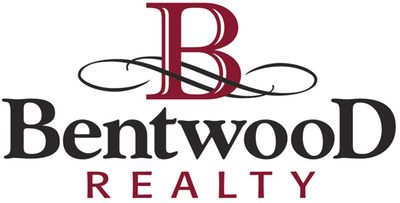 Whether it be buying your first home, downsizing or upsizing your current home, diversifying your investments with real estate; Brian and Ashley offer a wealth of knowledge and enjoy serving their clients with the expert care they deserve. 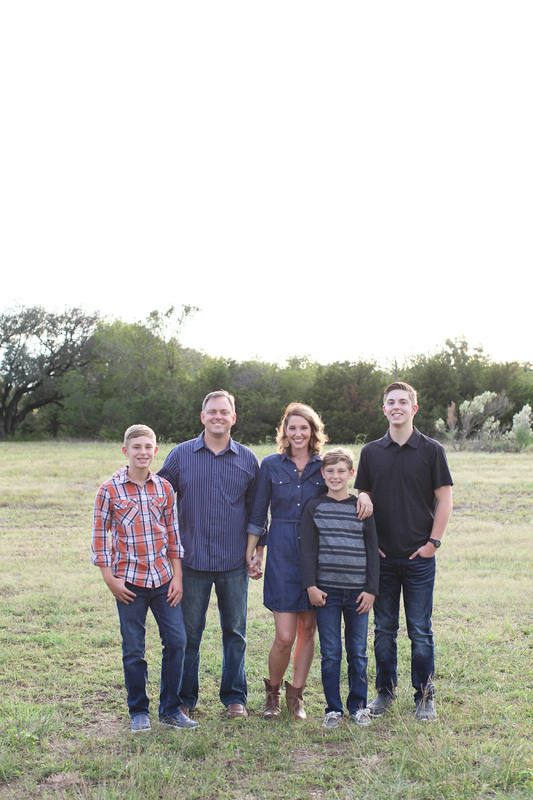 Jeannine Mulkey is a Baylor graduate and has made Waco her home for the last 15 years. She is a wife and a mom to 3 beautiful children. She comes from a family realtors and is ready to mark her own mark on the real estate industry here in Waco. Jeannine loves showing clients homes and helping them with design and ideas of what each home could be to make it there own.